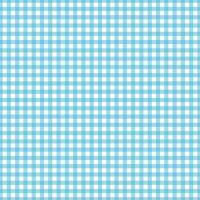 Raise your glass to where you grew up, fill to the state line that hosts your favorite brewery or simply refresh your memory with these colorful renditions of American geography. 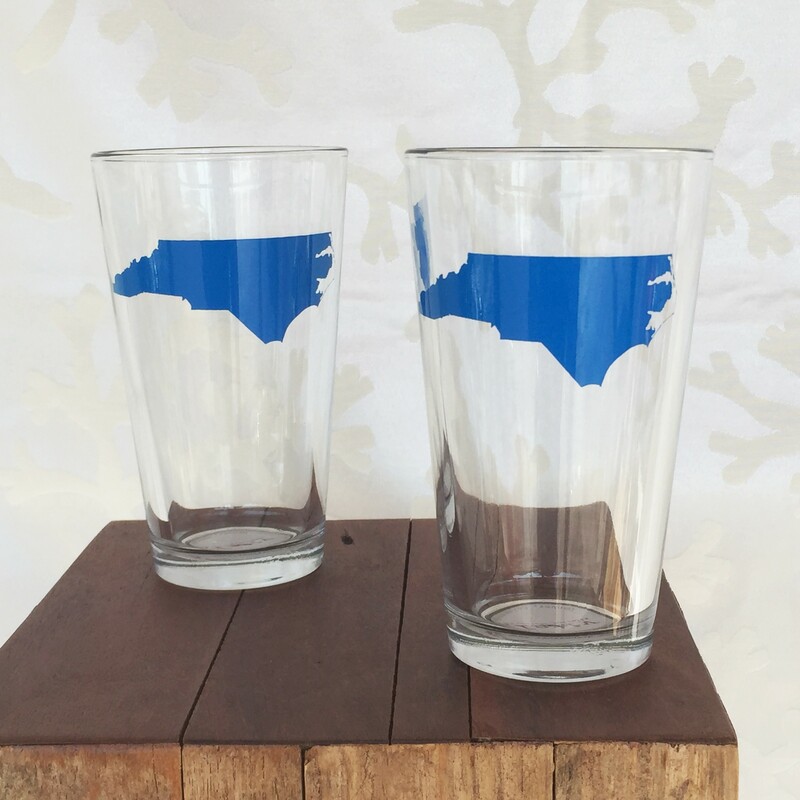 Each 16oz Pint Glasses features the state of North Carolina in a vibrant 'Bluebird' blue. 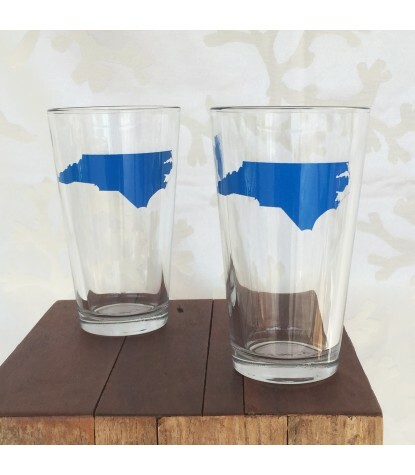 Show your love for the best state in the union, get your North Carolina State Pint Glass today!